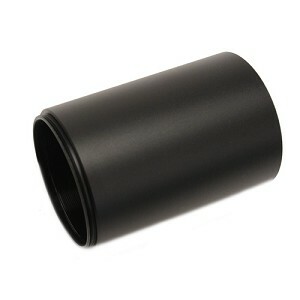 This scope cannot hide its close relationship to the 3-12×50 model. 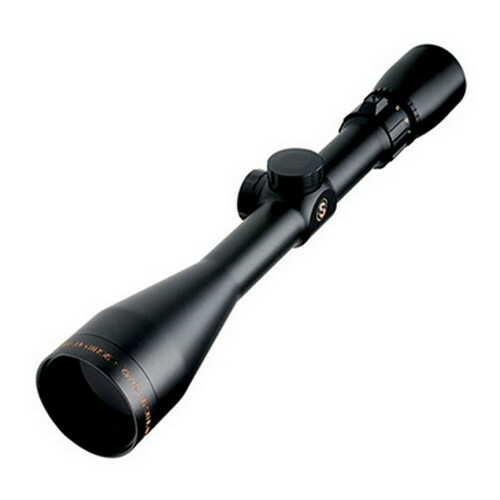 In fact, this scope is identical to its big brother in all optical specifications with the exception of the lens diameter. Through the reduced lens diameter the scope can be mounted at an even lower height. 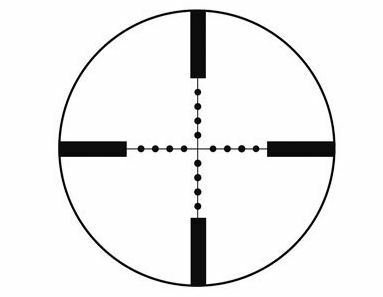 This model is frequently used in sports and predator hunting.